Presentation skills are really important when you want to impress the audience with your professionalism. However, sometimes, there are situations when all the skills are nothing and you have to act according to the issue that appeared in front of you. Different aspects of life require your unusual decision, so you have to improvise, as prepared plan is not always successful. Luckily, even if it may sound absurd, improvisation also has its main part. 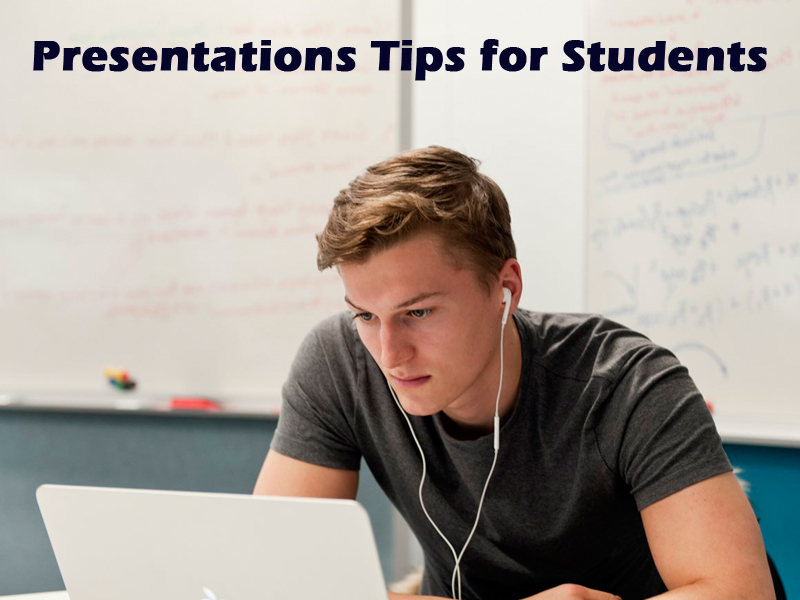 Thus, here are a few tips to stick in order to make your presentation memorable and out of ordinary. Of course, preparing a speech according to certain stable strategy will bring you a flawless and informative presentation. However, most of your audience will definitely fell asleep at least once during your talking. In order to avoid this, it is recommended to be yourself. Simply show the audience who you and they will definitely love you. Show your emotions and feelings – people love genuine reactions. Making the audience surprised and satisfied means a lot for the speaker. One of the best methods to fulfill it is to talk to a video that you have recorded in advance or create animation with the help of the special application. You cannot imagine audience’s reaction when they see you talking to a computer. As soon as you give the audience any reason to understand that you are not aware of the topic you are talking about, they will be not interested in your speech anymore. PowerPoint presentations are made to visualize your words with images, videos, and other interaction. Learn your topic by heart, use presentation and impress the audience with your unbelievable knowledge. This is one of the trickiest parts. If you are experienced enough to invent new subtopics for discussion, ready to joke spontaneously and interact with the audience without losing the track of presentation, then you are probably not reading this. Surely, it will not come everything at once. The more you try, the better you will perform. Simply remember – stay confident. You do not really want to come to the stage scared and without any confidence. This way no skills and amazing PowerPoint will save your presentation. Before your speech, try to motivate yourself and make up your mind to come before the public at your best. Your voice is a treasure. If applied correctly, it can easily control people. Thus, during your presentation, be sure you use your pitch in a right way. Stress the main points with high timbre, while lower your voice if you intentionally want people to pay attention to the detail. Never should you be scared of your audience. Look into their eyes and show them who is ruling the stage, but at the same time do not forget for whom you are ruling it. Try not to focus your attention on one object – if people understand what you are looking at, they will lose interest and stop accepting you seriously.